Learn how to monitor MySQL InnoDB Cluster, the native MySQL high availability stack. Learn how MySQL Enterprise Monitor allows you to efficiently manage your MySQL assets by providing unprecedented insight into the health of MySQL servers. See how you can begin monitoring your MySQL servers in under 10 minutes, using MySQL Enterprise Monitor. 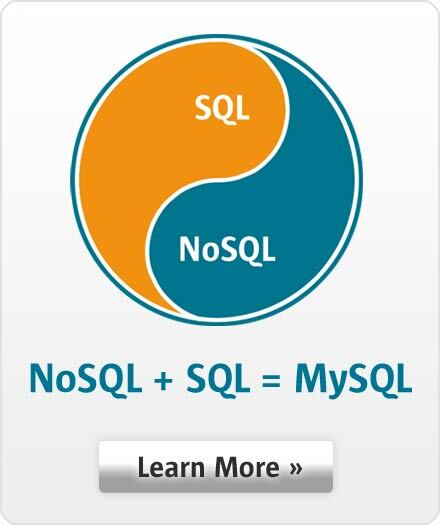 Learn how MySQL Enterprise Monitor enables you to manage the overall performance and health of your MySQL servers. Learn how MySQL Enterprise Monitor's Query Analyzer allows you to quickly and easily identify the root cause of query-based performance issues on any MySQL server. Using a Cloud and VM friendly design, MySQL Enterprise Monitor allows you to remotely monitor MySQL Servers in the cloud without the need for any remote agents. Learn how you can use MySQL Enterprise Monitor to easily monitor MySQL assets in a private cloud, or automated DevOps environments. Learn how Oracle Enterprise Manager for MySQL provides real-time monitoring and delivers comprehensive performance, availability and configuration information for your MySQL databases.